Chris DeMillo brings extensive technical production experience and knowledge to his position as Studio Manager at The Real News Network, a viewer-supported online-based news network covering local and international news from their headquarters in Baltimore, MD. The network specializes in activism news in the local area, giving voice to the common man, where they cover town halls, demonstrations, etc. 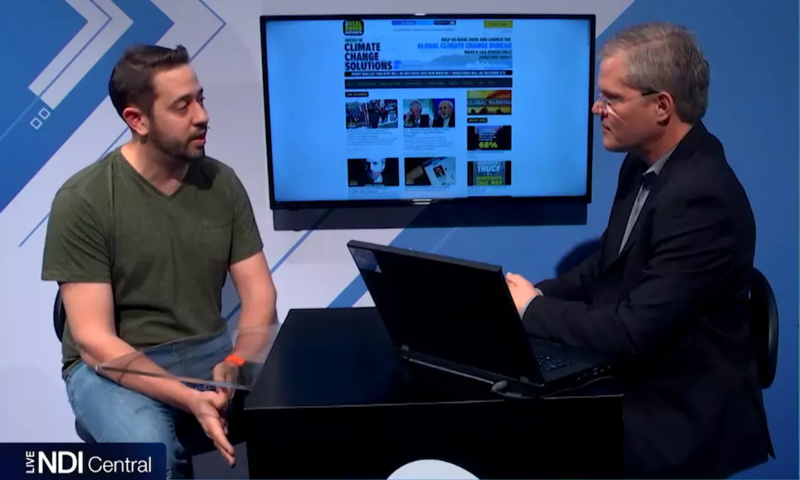 On the international side they cover climate news, and important stories that network news is not covering, or not covering in depth, such as the international debt crisis. As an enterprise supported not by advertising but by audience contributions, they have to operate on an exceptionally tight budget. 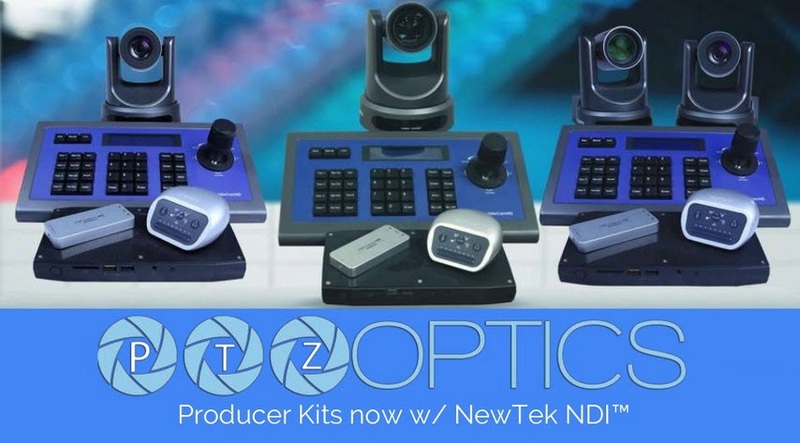 The production workhorses are NewTek systems: TriCaster models 8000, 410, 450, Mini, and two TalkShows. “If you guys made cameras, we’d probably use them, too,” observes DeMillo with a chuckle. 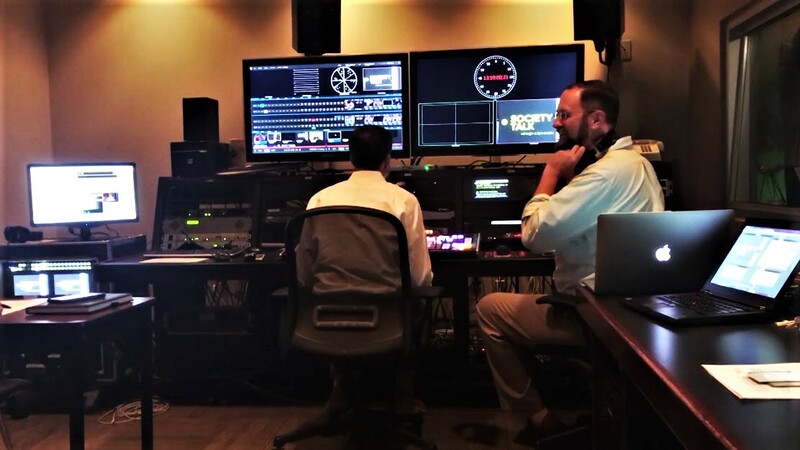 The 8000 and 410 are located in the main control room and handle production duties for the main studio, downstairs in their building, and the Webcam Studio upstairs. The 450 is in the Radio/Podcasting studio upstairs, and the TriCaster Mini is used for field production.